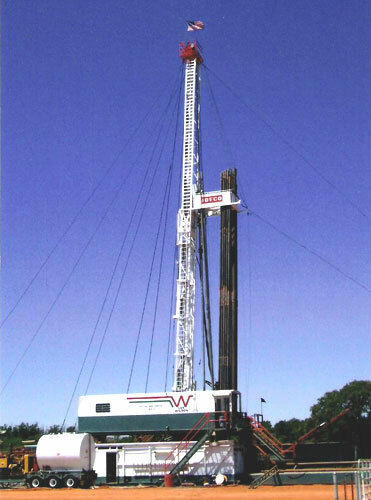 Oil Drilling Rigs & Services Company - Les Wilson Inc.
Les Wilson's rotary and service rigs are of the finest quality and maintained to ensure durability and longevity. Our rigs are fully equipped with cutting edge technology to better serve our clients, employees, and the environment. We are continuously working to keep our equipment up-to-date and modern.